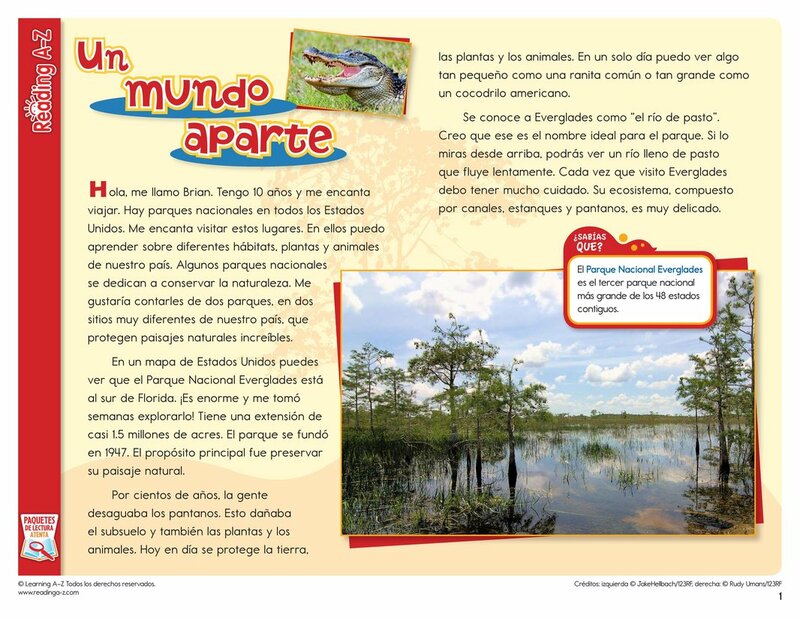 > World Languages > Spanish Resources > Translated Spanish Close Reading Packs > ¿Por qué debemos proteger los parques nacionales? 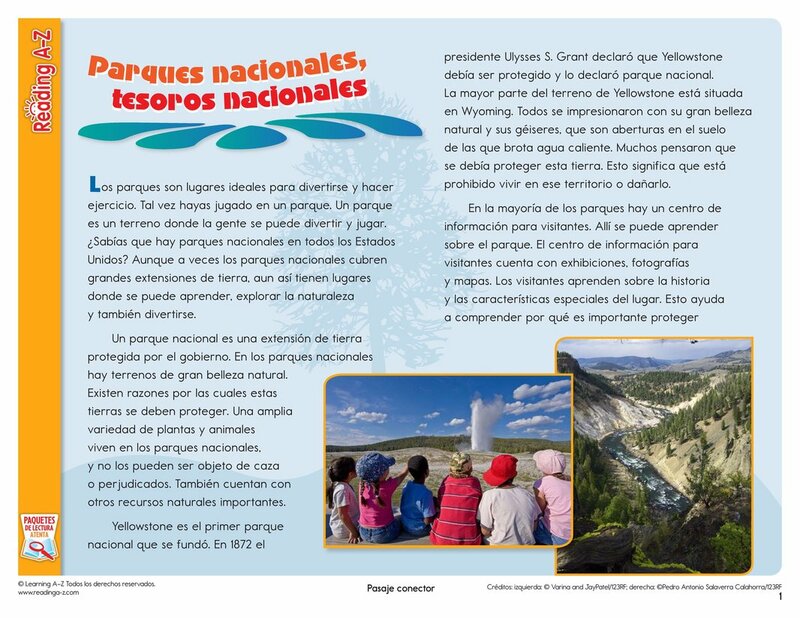 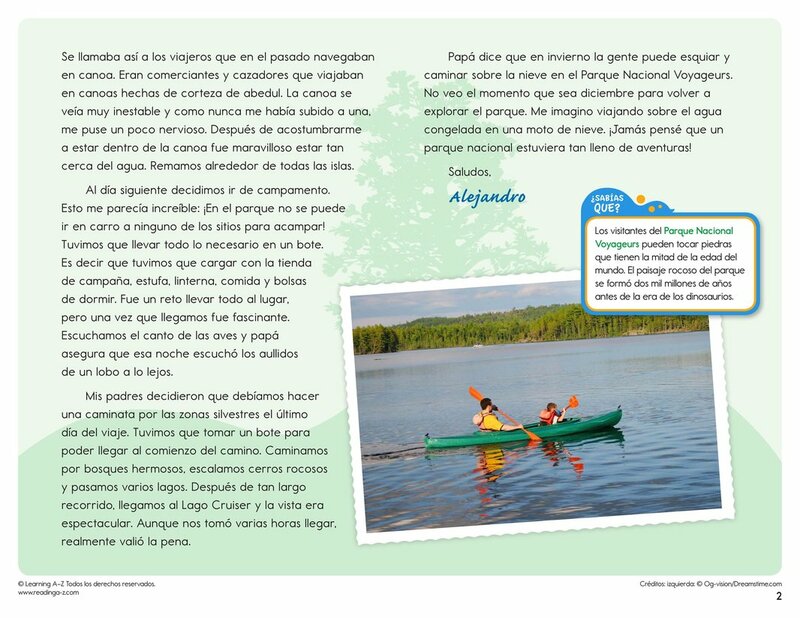 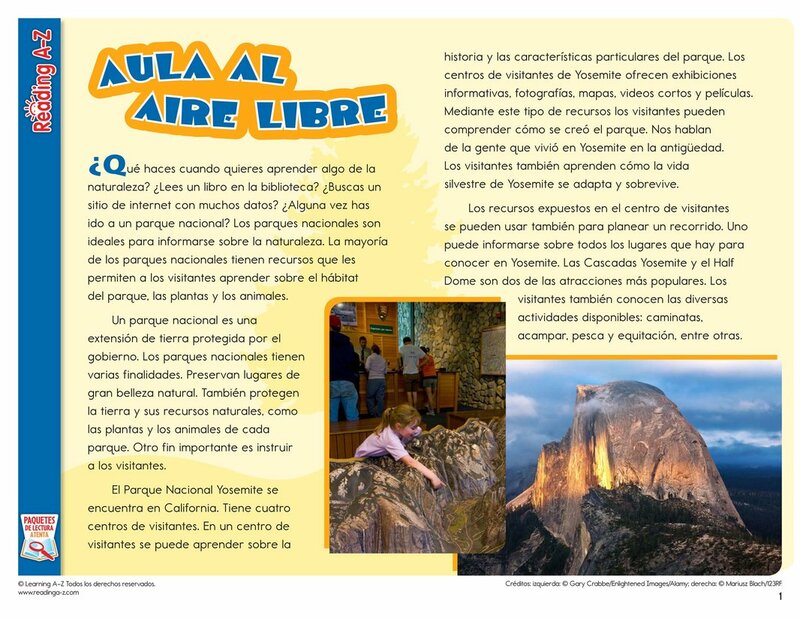 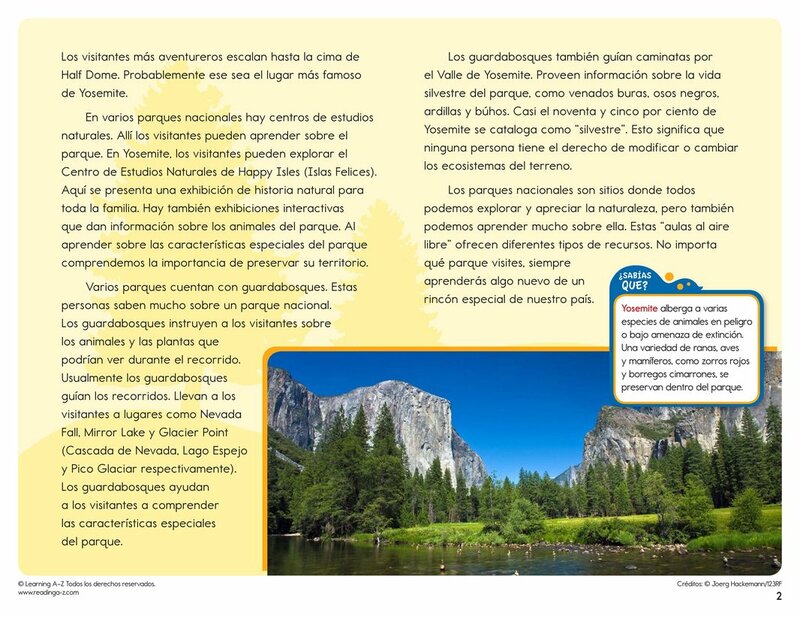 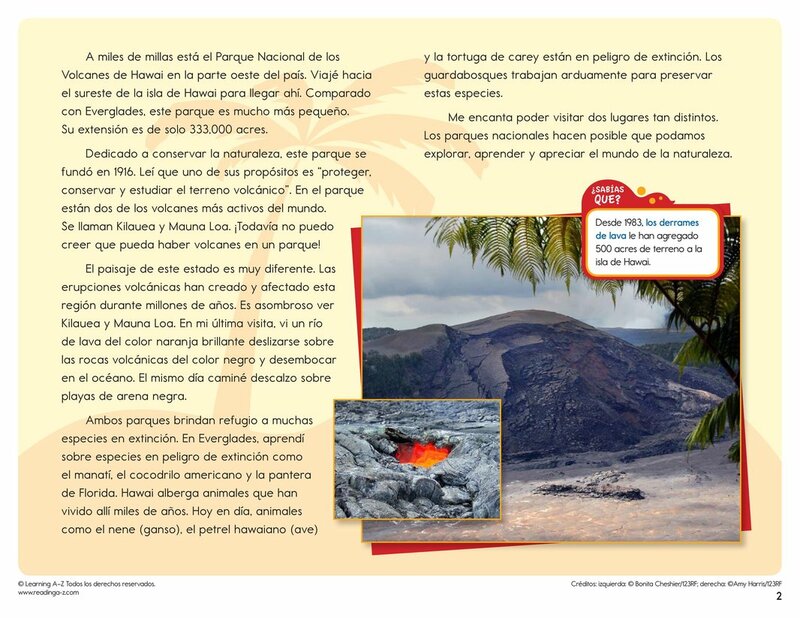 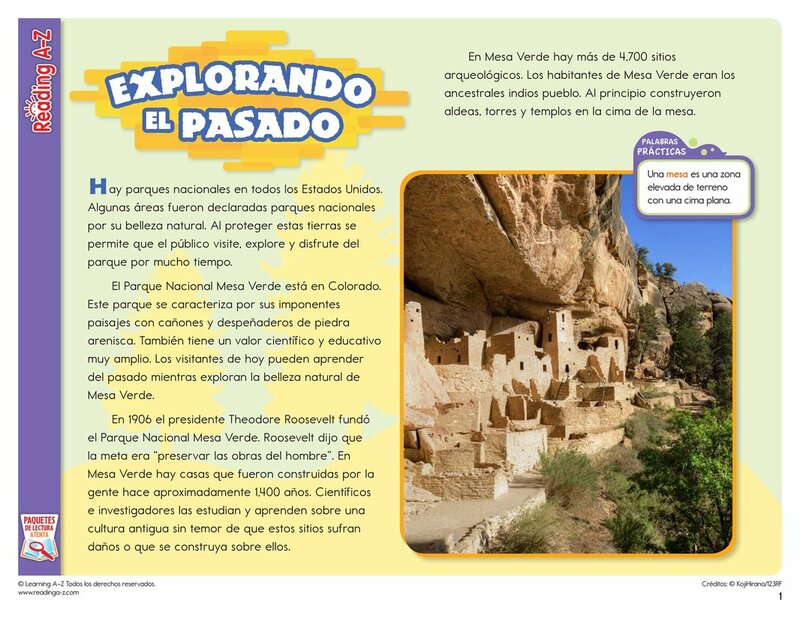 In this Close Reading Pack, students read nonfiction selections about the special features of national parks. 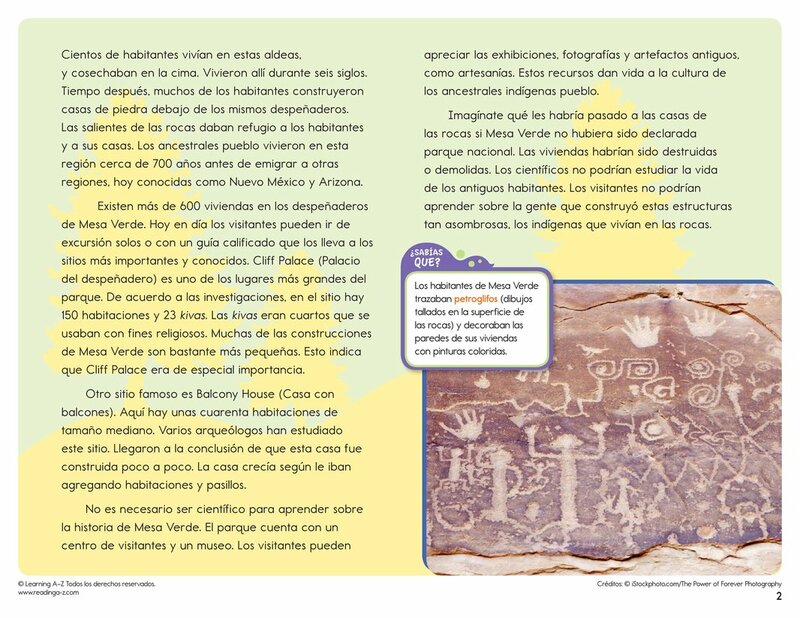 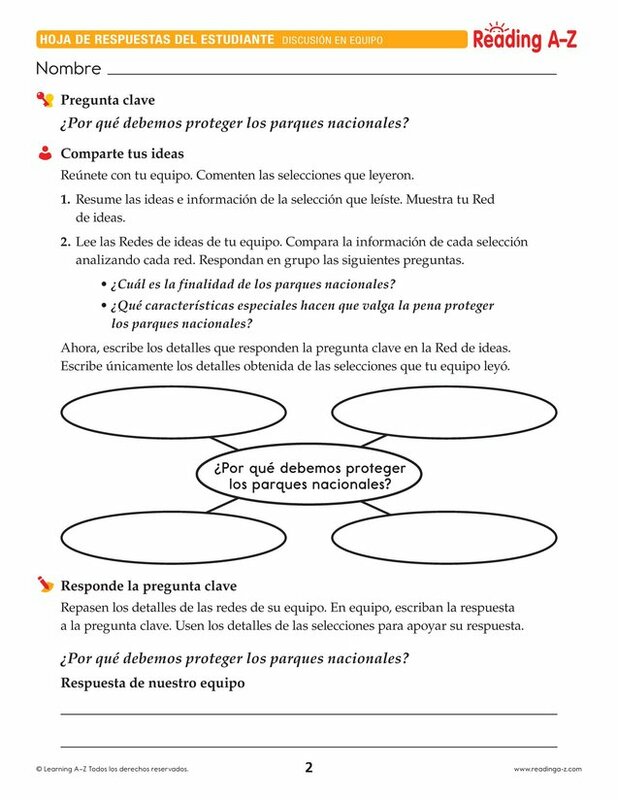 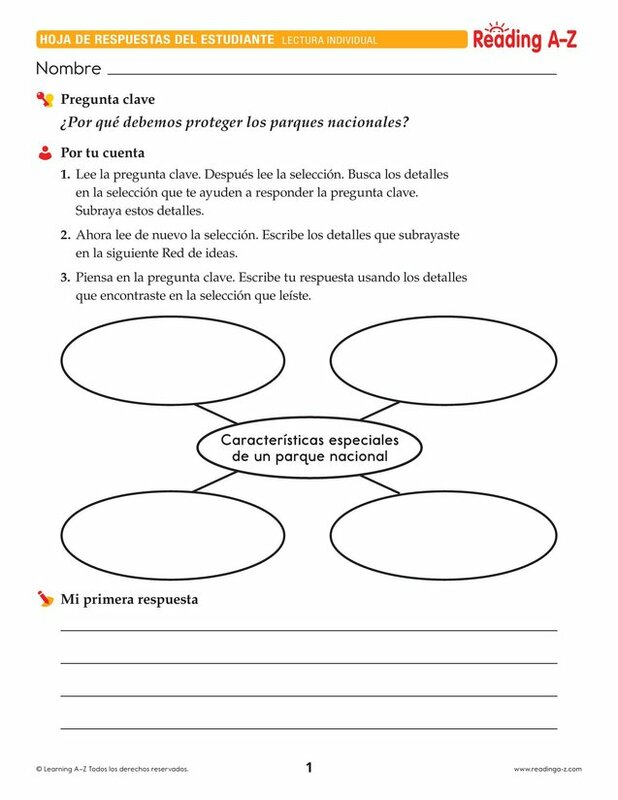 Students must read closely to understand the selection and to evaluate information in order to answer the Key Question.